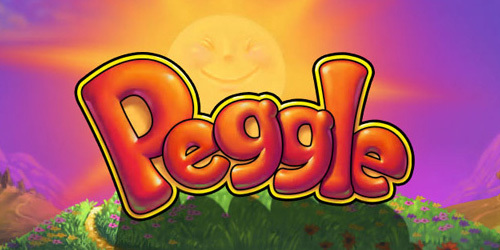 Peggle is free today on Amazon’s Appstore so go grab it while it’s hot. 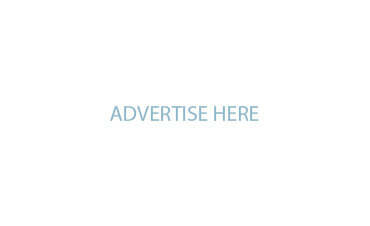 To promote Mc-Donald’s, an interactive pong billboard has been developed. By going to picknplay.se, your phone checks if you are in the game area via your geo-location and you can begin playing after choosing your goodie.